Showing results by narrator "Simon Relph"
An American teenager meets Adonis on a sailing cruise off the coast of Turkey. A merchant of the Silk Road encounters a dog - and a brother - from another world. An old lady on a distant planet attempts to help her great-grandson grow up in a world that will soon forget women ever existed. A Massachusetts boy refuses to visit fairyland. Another American teenager on vacation encounters three fallen angels and is transformed. 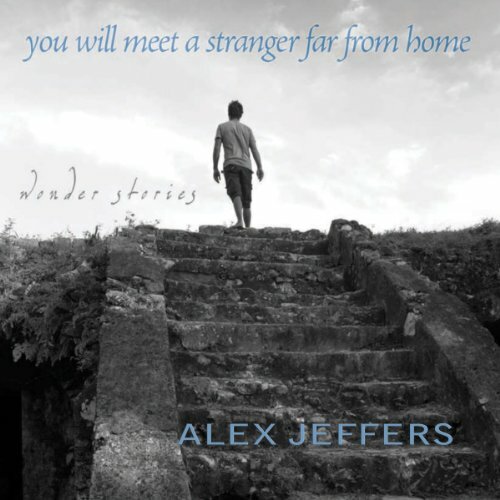 Alex Jeffers’s first collection of fantastical stories is a treacherous box of delights. 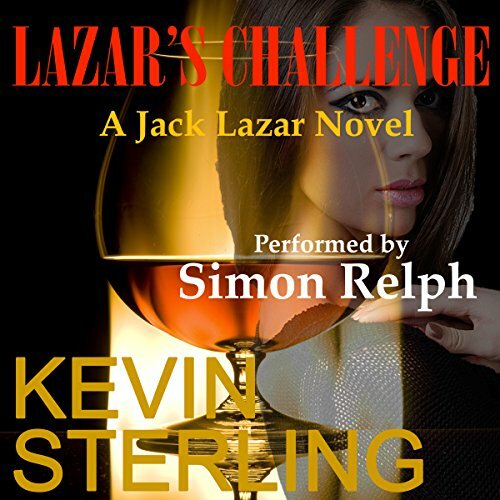 Meet Jack Lazar, a wealthy businessman whose battles are usually fought in the boardroom, not on the street for his life. 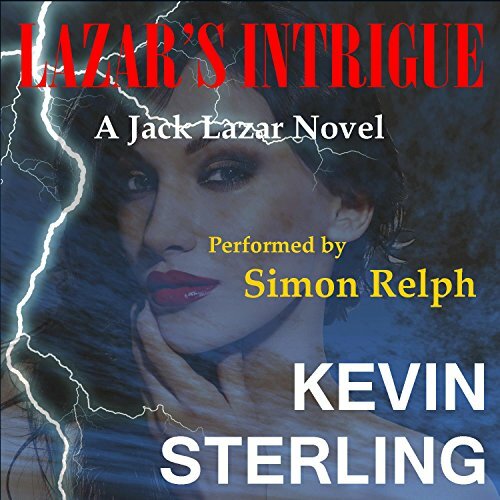 But an evening on the beach at the brink of a raging storm changes all that as he witnesses the shooting of a beautiful woman, saves her life, and thrusts himself into the middle of a corrupt DEA investigation. 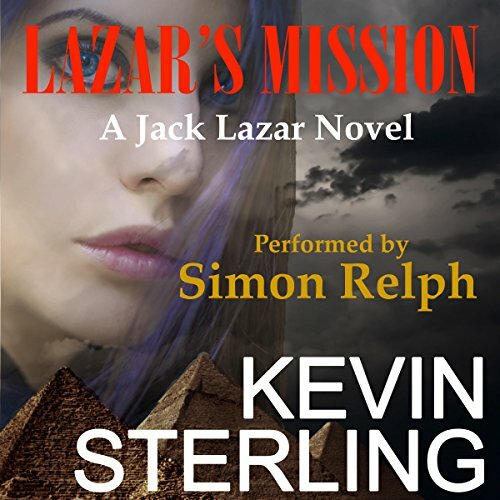 Jack's best friend, Zachary Taylor, is roused out of bed in the middle of the night at his apartment in Paris and taken away at gunpoint, but not before he sends Jack a safety deposit key with a note saying he's in trouble. If only he had given a clue regarding the location of the box, its contents, or what the hell is going on. Jack tries to call, but Zach's cell phone goes straight to voicemail.